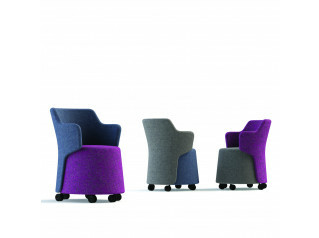 Sully Stool is one family member out of a low soft seating range consisting of Sully, Ramsey and Skomer. 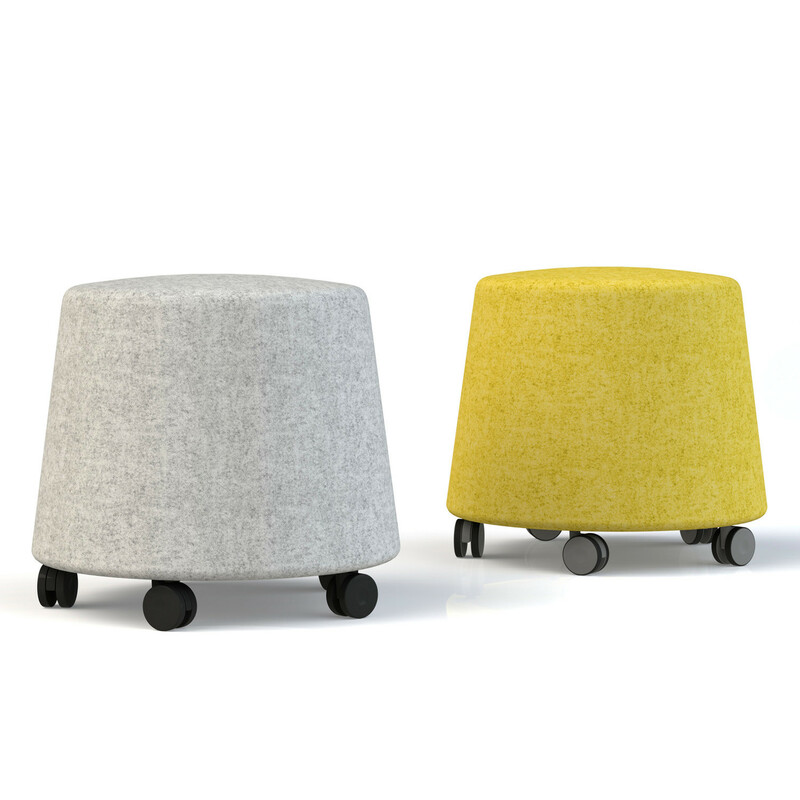 Sully Stool is a cylindrical shaped low stool without a backrest on castors. Sully Stools forms part of the Away from the desk soft upholstery system which aims for fill the requirements of our rapidly changing modern workplace as we migrate away from the predominance of the personal desk, with its fixed and tethered technology. 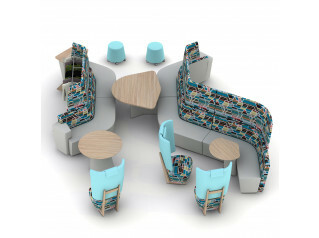 Sully low stools provide mobile seating solutions that seamlessly integrate with larger, more collaborative working configurations, at lounge, table or café height. Facilitating, both concentrated personal work and collaborative team work. 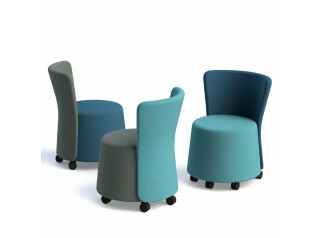 Find more furniture from Orangebox. You are requesting a price for the "Sully Stool"
To create a new project and add "Sully Stool" to it please click the button below. 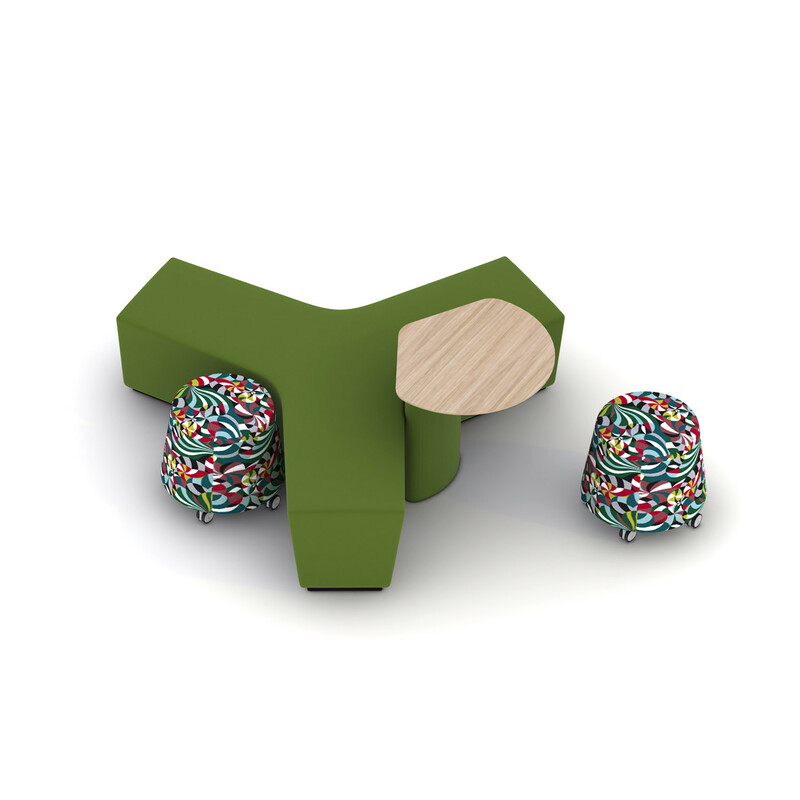 To add "Sully Stool" to an existing project please select below.